Clean and safe water is inevitable for day to day use .By considering the present scenario, the scarcity of pure water is getting increased. To purify the available and making it good for use, it must undergo water treatment. Water treatment is a process that takes water more pure and clean. During Water treatment, the contaminants and undesirable components and removed from the water and thus by the concentration of impurities .so that the water becomes fit for its end use. Impure Water contains micro organism that causes diarrhea and other diseases. Water Treatment destroys the micro organisms on the water that are impure and making it safe to use. 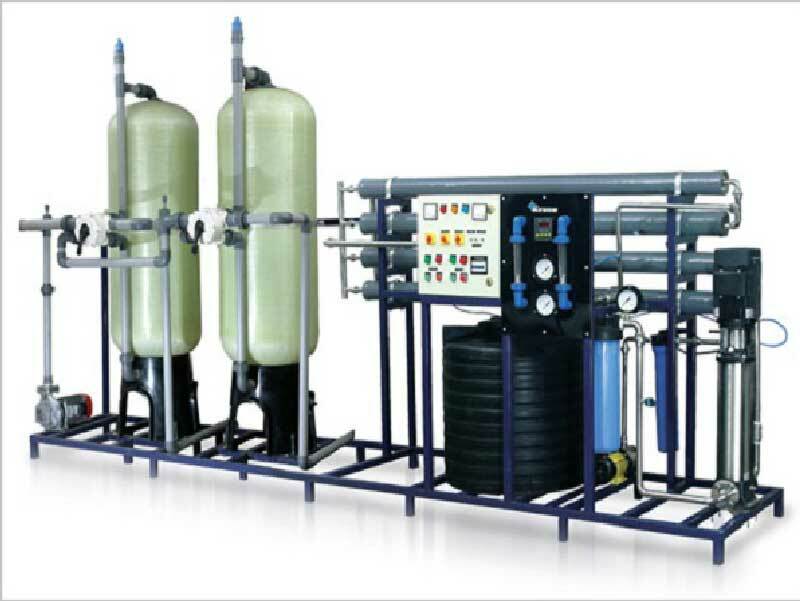 There are a many ways that can make the water purified and make it safe, such as Reverse Osmosis, Ultra Violet, Chlorination, and other filtration systems. 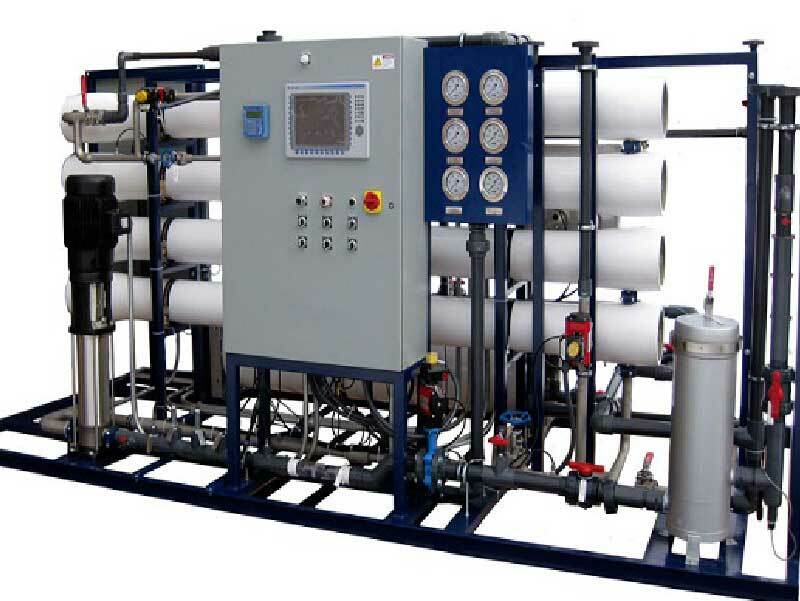 The common among the water treatment is the RO or Reverse Osmosis. This process is used for removing the dissolved mineral salts from the water in which a specific amount of pressure is used to force the water through a semi permeable membrane. It will expel the dissolved impurities and salts but transmits the water. By doing so the water molecules are being dispersed though the semi permeable membrane molecule by molecule that creates pure water on the other side. 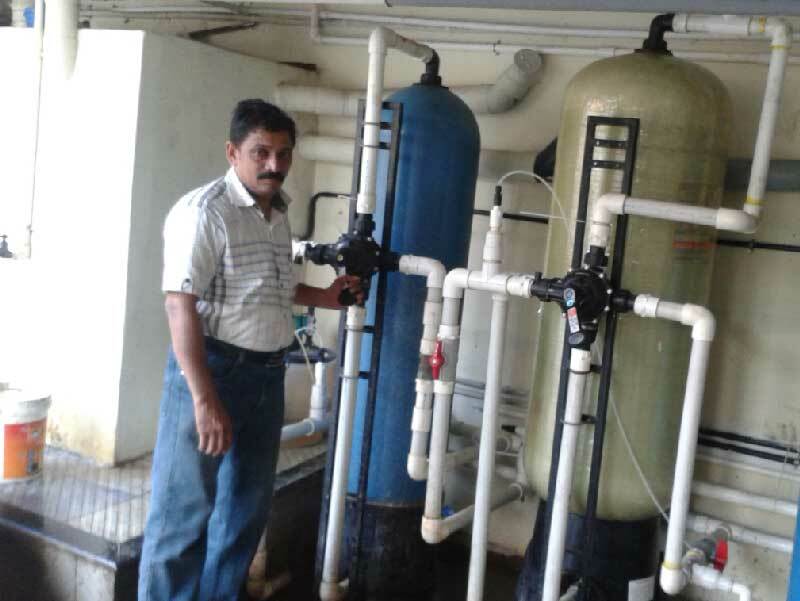 Eternity Pools and Gardens is the one of the leading water treatment company in Kerala that has great expertise in providing smart solutions for water and water treatment problems.